Experts urge smart appliance manufacturers to improve the security of the devices to better protect users' privacy. Scientists, who have identified flaws in the design of home automation systems, are urging manufacturers to take every measure necessary to improve the security of their devices to better protect users’ privacy. They said that the flaws they uncovered could enable theft of password and other sensitive information. Researchers studied the security of Belkin WeMo, which is one of the most popular smart home ecosystems currently being used in many countries around the world. 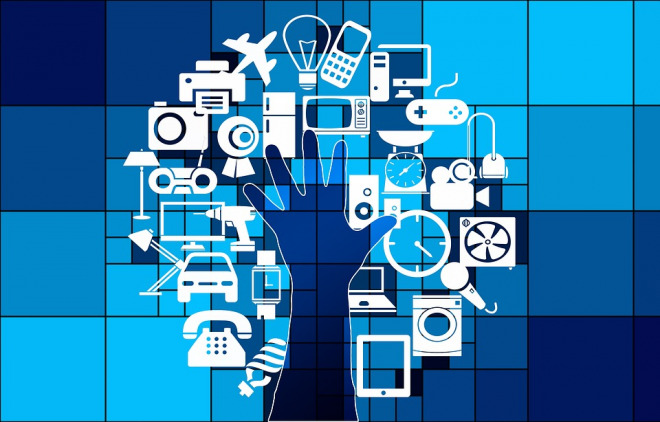 The team has uncovered vulnerabilities in the design of the smartphone app that is used to control smart appliances. The said vulnerabilities can be taken advantage of by cyber attackers who can then access the user’s passwords and online activities. The research, which was funded in part by the UK National Cyber Security Centre, will be presented at the 2019 IEEE International Conference on Pervasive Computing and Communications in Kyoto, Japan. "Smart home systems and the many benefits they offer are proving popular with consumers. It is important that these are developed with security in mind, and that regulations keep pace with developments in technology and its applications," said Dr. Paul Patras.